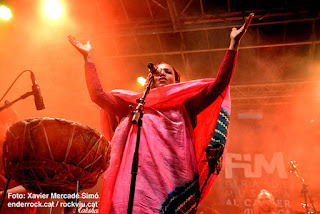 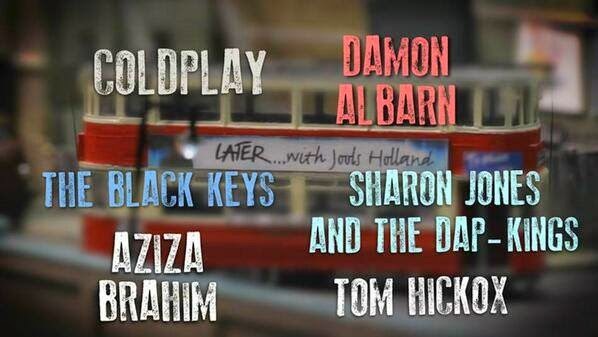 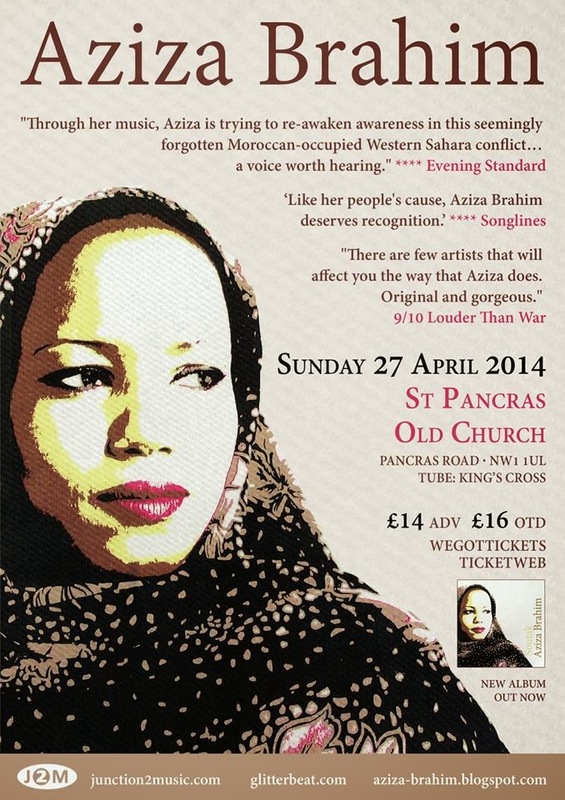 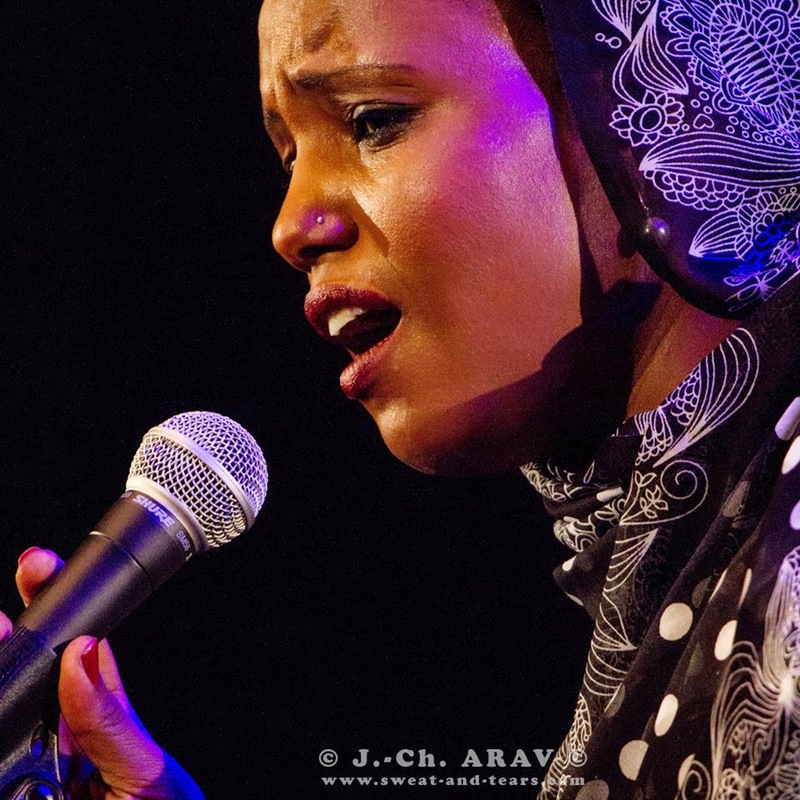 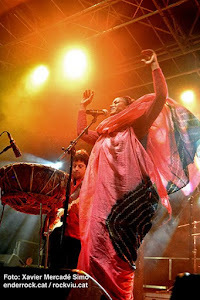 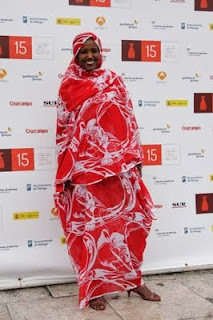 AZIZA BRAHIM اعزيزة ابراهيم: The incredible Aziza Brahim in session for Cerys on 6. 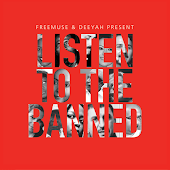 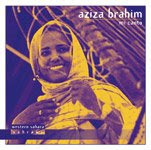 The incredible Aziza Brahim in session for Cerys on 6. 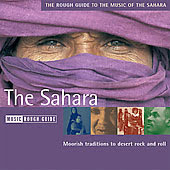 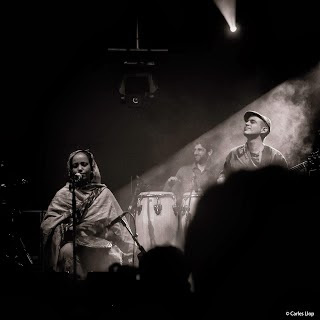 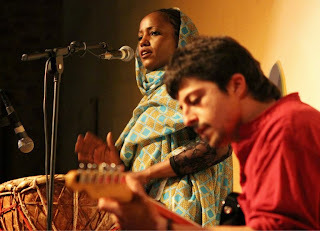 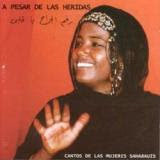 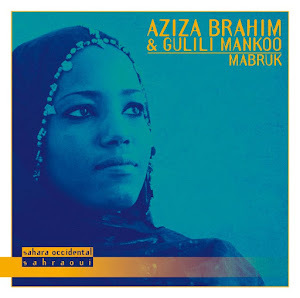 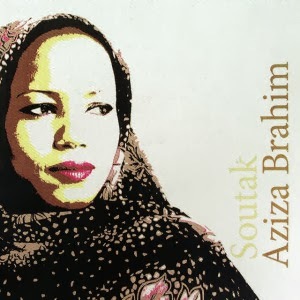 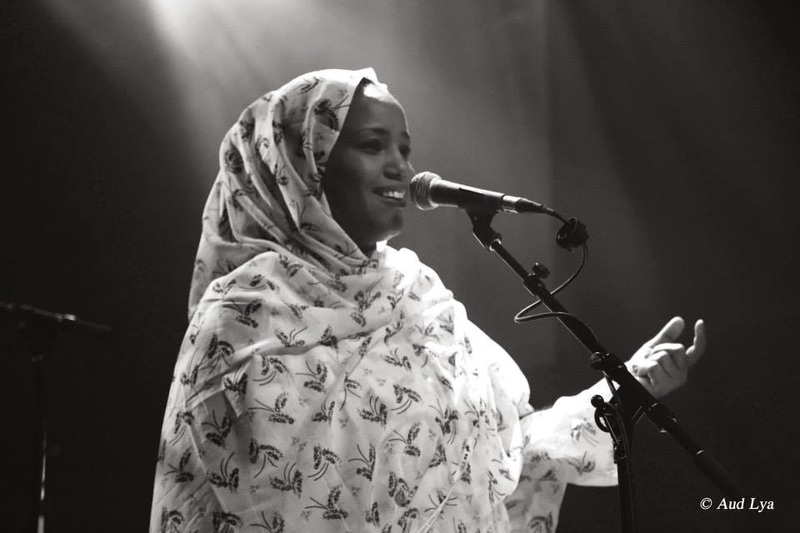 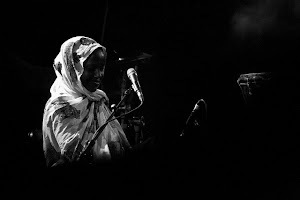 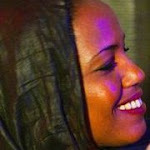 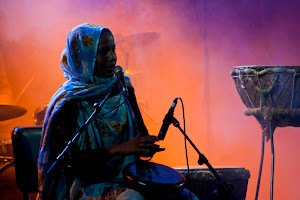 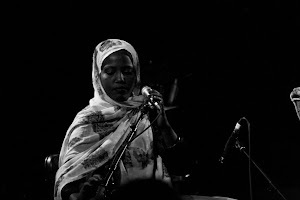 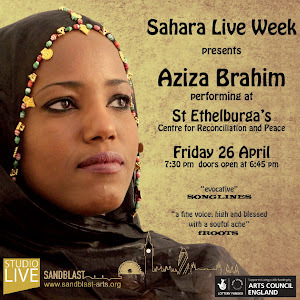 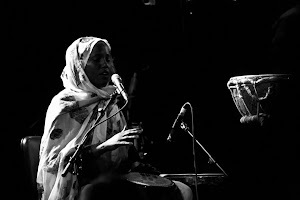 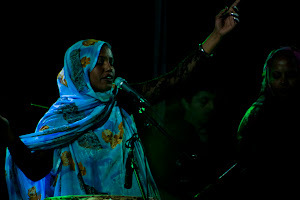 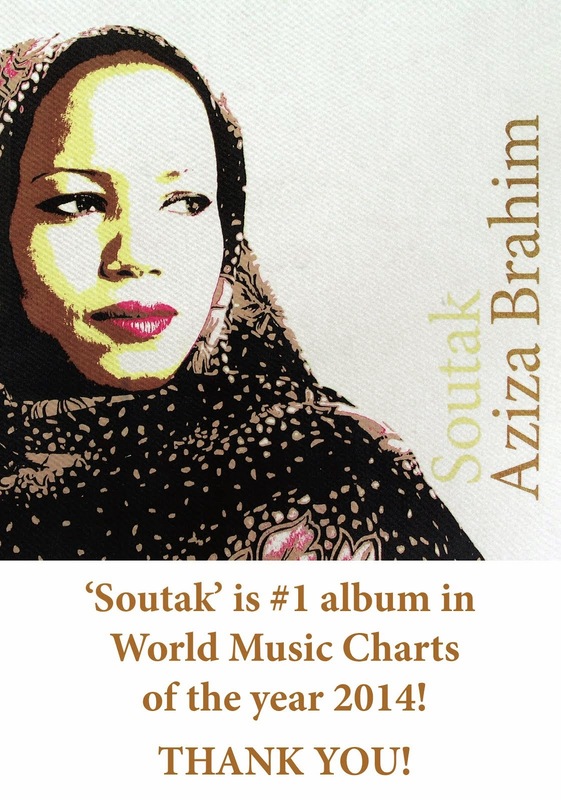 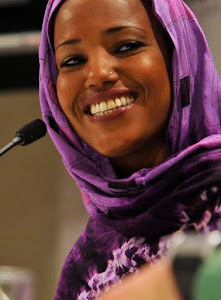 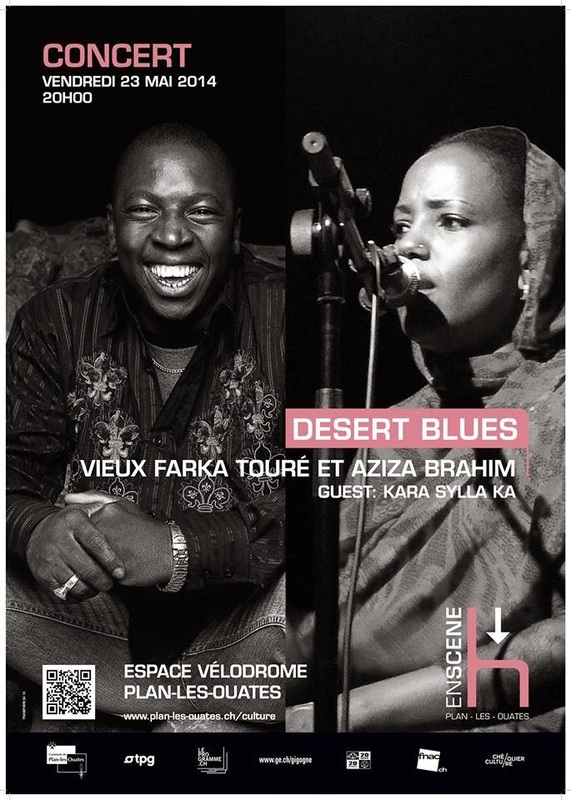 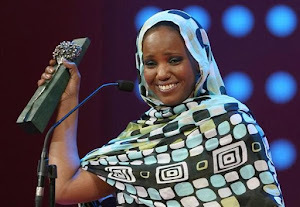 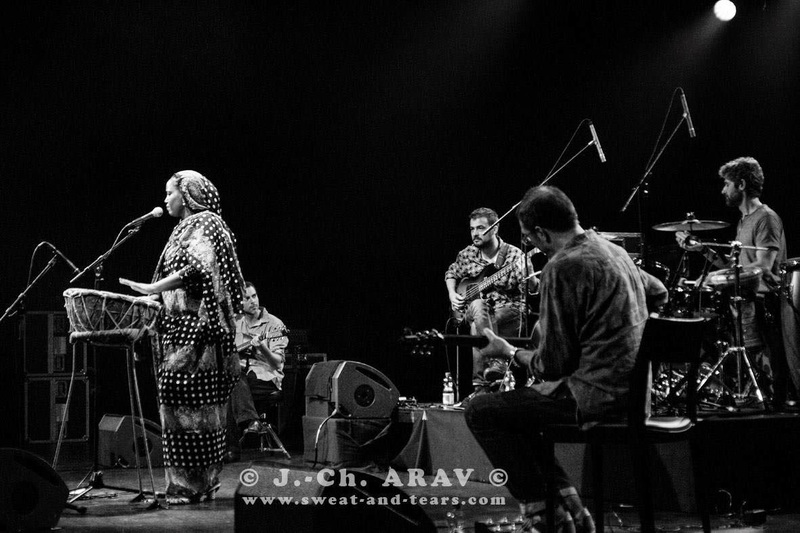 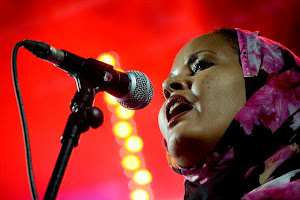 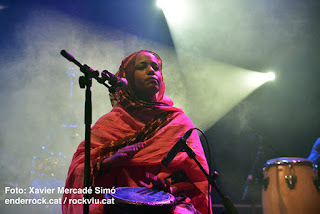 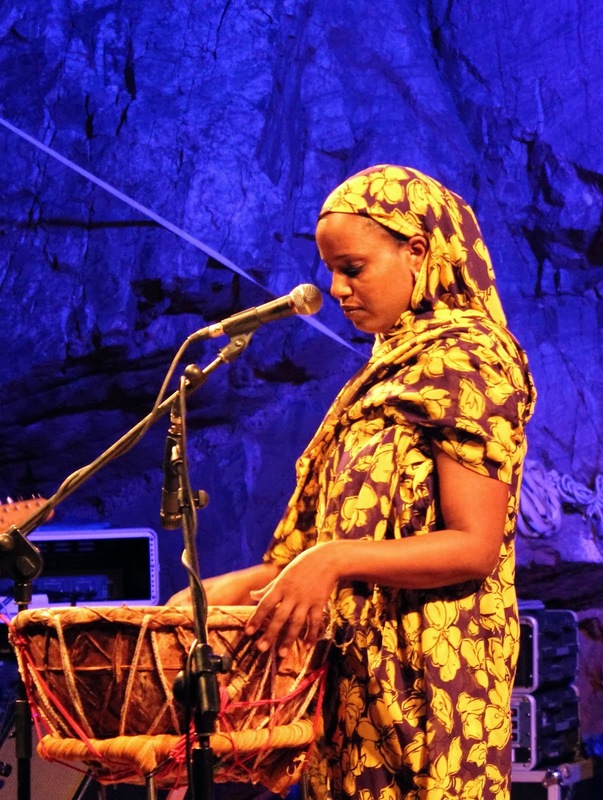 Sahrawi singer Aziza Brahim is in session off the back of her recent album Soutak.